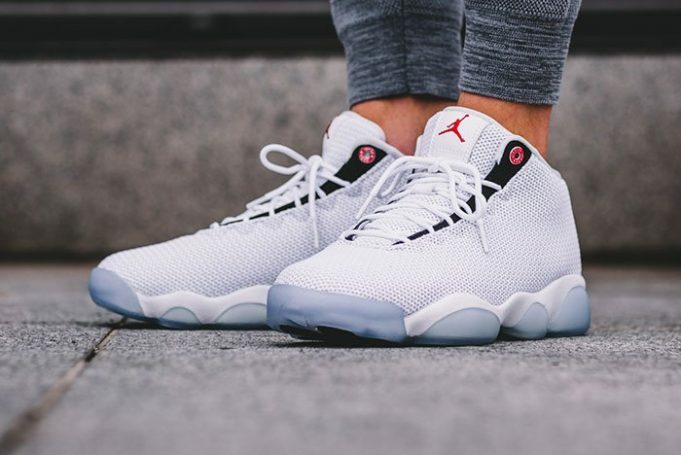 Jordan Horizon Low "Pure Platinum"
The Jordan Horizon is one of Jordan Brand’s most successful hybrids this Summer and the latest release offers up a White and Gym Red colorway. 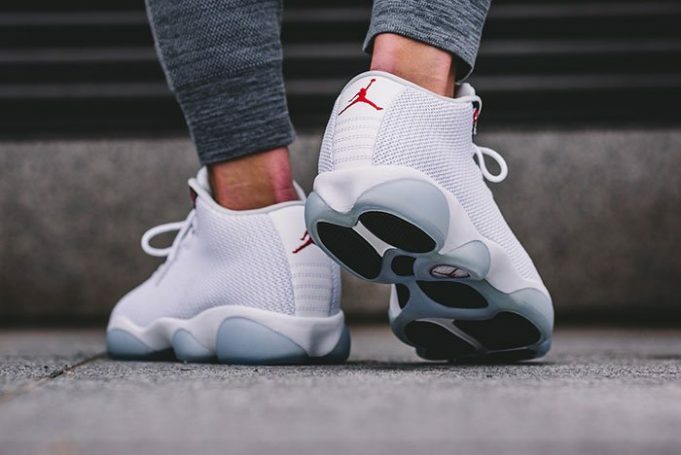 Taking cues from the Air Jordan 13, Jordan Brand’s lifestyle approach on the Jordan Horizon was executed perfectly as AJ XIII pods sit at the bottom, while the upper is laced up nicely. 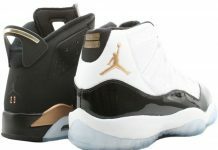 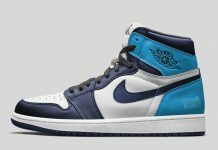 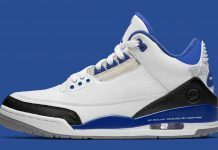 Minimal Jumpman branding is added on the heel, with further detailing throughout the upper. 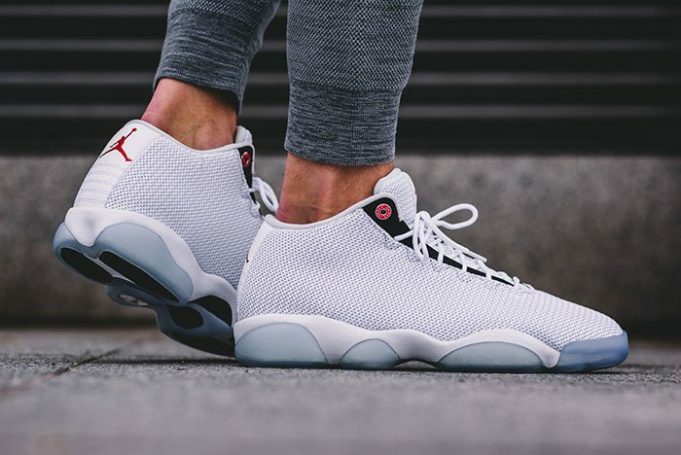 For those that like hybrids, you can cop the Jordan Horizon Low over at retailers like Overkill.